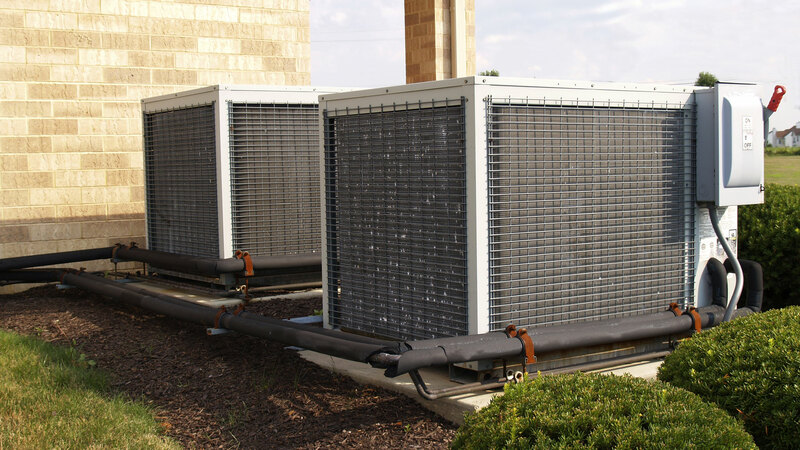 Amp Mechanical repairs, installs and services all your HVAC needs and provides emergency repair 24/7 in the Oklahoma City are by calling (405) 602-0865. Choosing the right furnace for your home or business in the Oklahoma City region is an important investment. 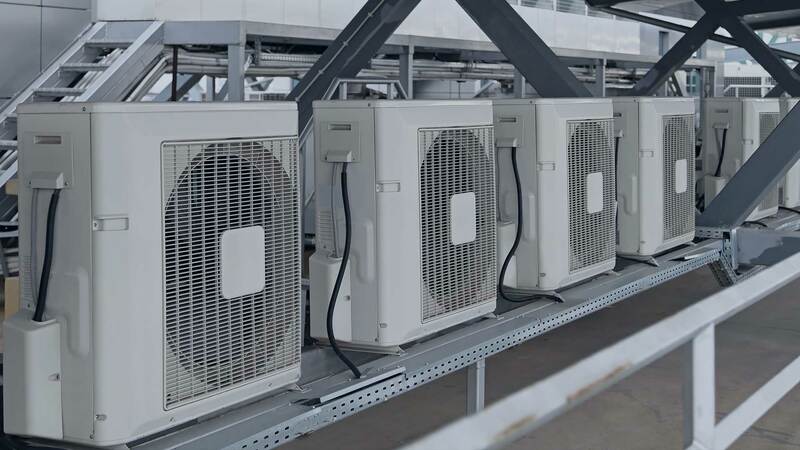 Select from a wide range of Amp Mechanical’s standard economy models, up to the highest efficiency units available today with a free consultation with our furnace experts. All information provided is provided for information purposes only and does not constitute a legal contract between Amp Mechanical and any person or entity unless otherwise specified. Information is subject to change without prior notice. Although every reasonable effort is made to present current and accurate information, LinkNow™ Media makes no guarantees of any kind.